Roads And Highways Department Job Circular 2018 has been published. Maximum,people want to like to work in government sector. 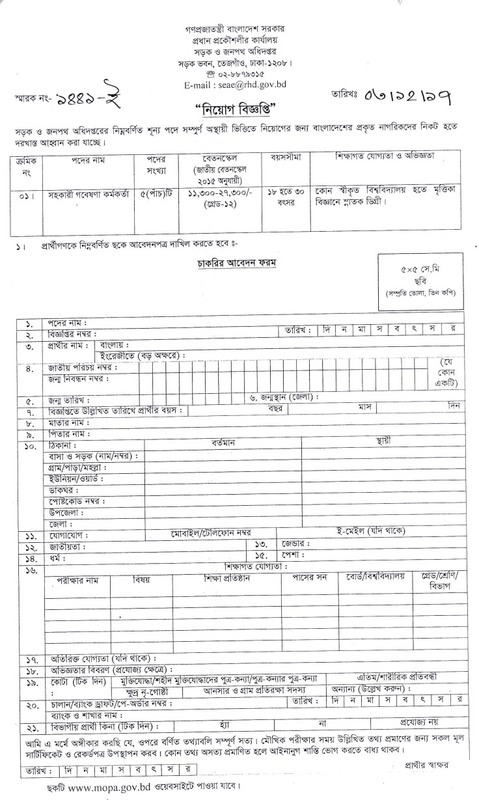 This job circular has been created a huge chance unemployed people. It’s an attractive job circular. Roads and highways department job circular 2017 related all information. Roads and highways department job circular 2017 has been converted to an image file,so that everyone can read easily and download this office of the Roads and highways department job circular. If you want to apply for this job,you should submit your application within 04 January 2018. 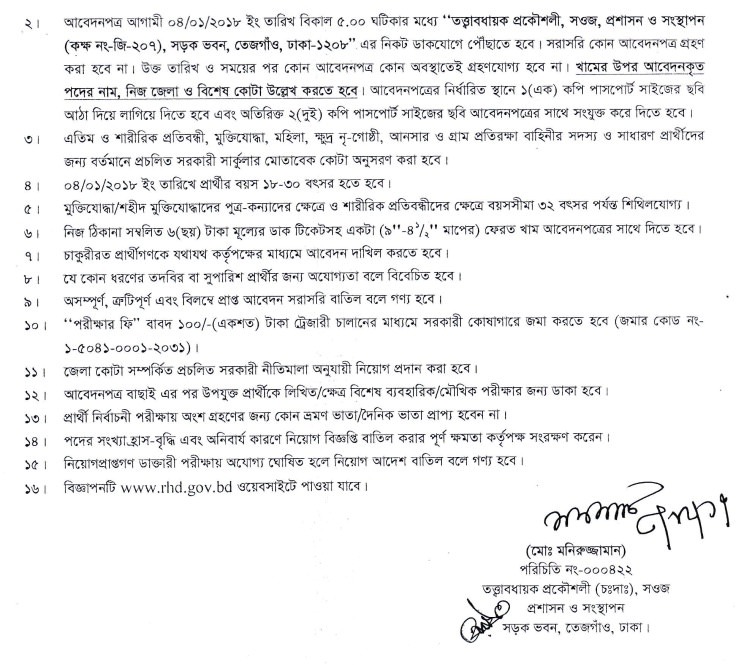 Roads and highways department job circular 2016 has been given bellow.